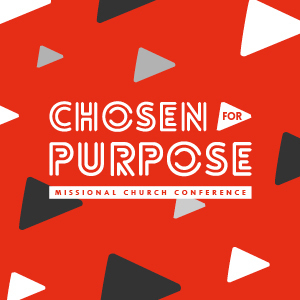 The Missional Church Conference returned for its third year in a row. This year's title was Chosen For Purpose. We were joined by Hope Church Borders, Dave Holden from New Ground and Mike Betts from Relational Mission, along with many other excellent speakers for a full day of teaching, seminars, worship, prayer and eating together. We often underestimate the impact we as individual believers can have for God. Daniel explores the idea that the Christian life is not just about addition but multiplication. By producing disciples rather than converts, the world can truly be changed. God is in the business of creating a church community for everyone: both married and single people. Andrew asks, what does it look like to be a church that reaches out to and honours single people and what are the many benefits that brings? God has called us to go the nations of the world to share the Gospel and plant churches. Maybe you feel that call; what steps can you take to prepare you to go? Pete and Sarah share God's heart for the nations and tell some of their own story of moving from Sussex to Berlin.